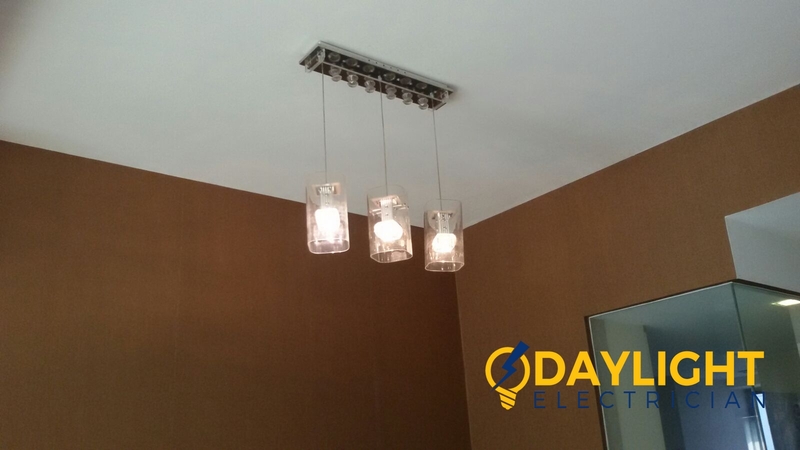 Electricity has become a necessity to furnish our day to day needs. Can you imagine our life without electricity? It would be a nightmare for most of the humans on earth. Power failures gives us a glimpse of such a situation. There are a lot of causes of the power failure in Singapore. Some might be related to the natural calamities and some in connection to human faults. In Singapore, on average there is quite a handful that face such power tripping issues daily. 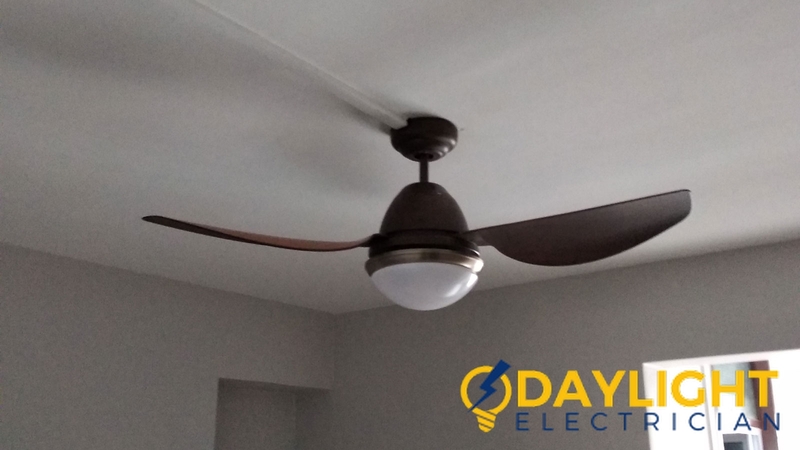 There are a lot of electrical companies who can take care of these issues and provide the best services to their customers. 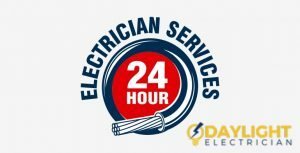 Some electrical company in Singapore also provide the emergency electricians who are available 24/7. They are experienced electrical workers who have EMA license. 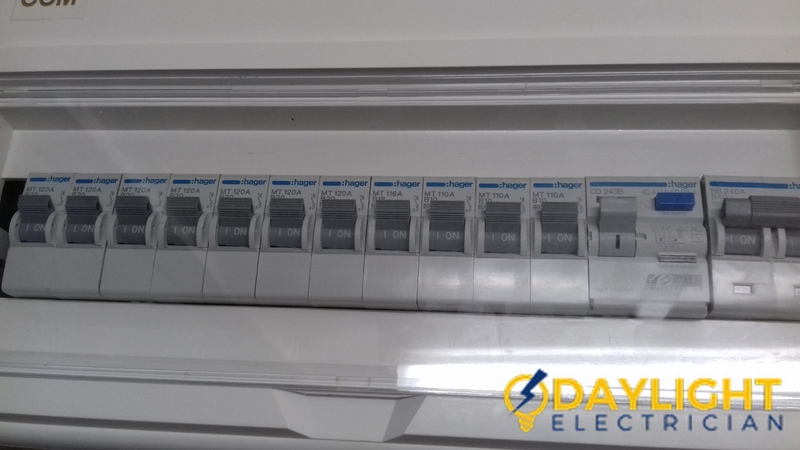 Most of these electrical companies also provide warranties for their work to ensure ease of mind. Let us find out more about the cause for power failure. The possible causes of power failure or power tripping in Singapore are as follows. 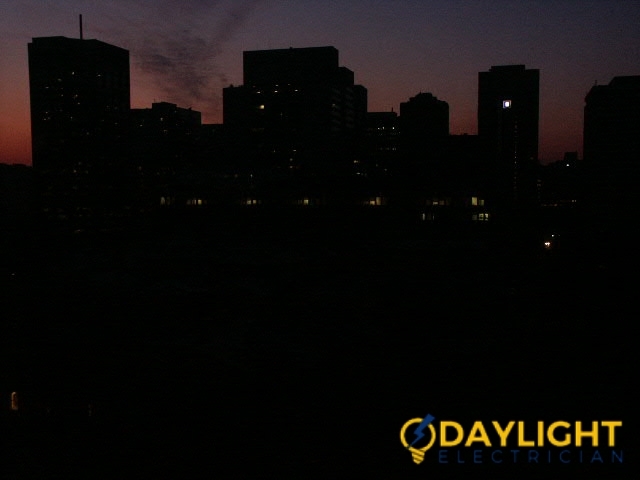 Power overloading is one of the major causes for electricity failure or power tripping. 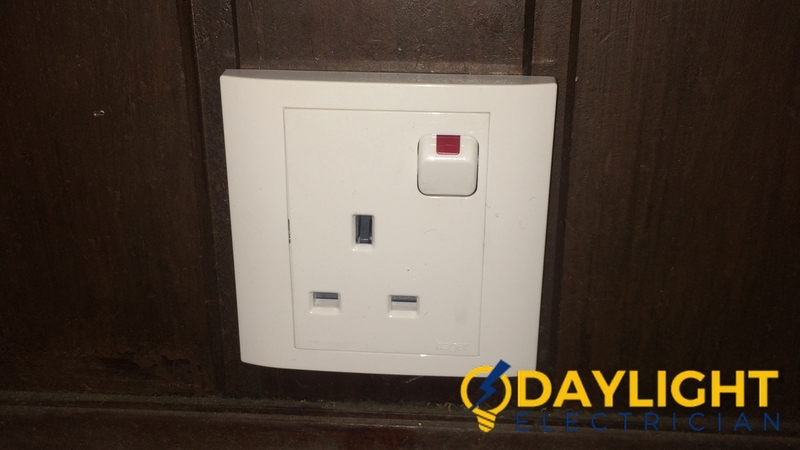 Over loading is caused by inserting highly power consuming plugs into a single port or extensions. It is note-worthy that majority of household power failures are due to this reason. Land digging usually happens when there is construction or expansion work. The construction work requires excavation so at the time of dig-ups the underground wires may get damaged and broken. 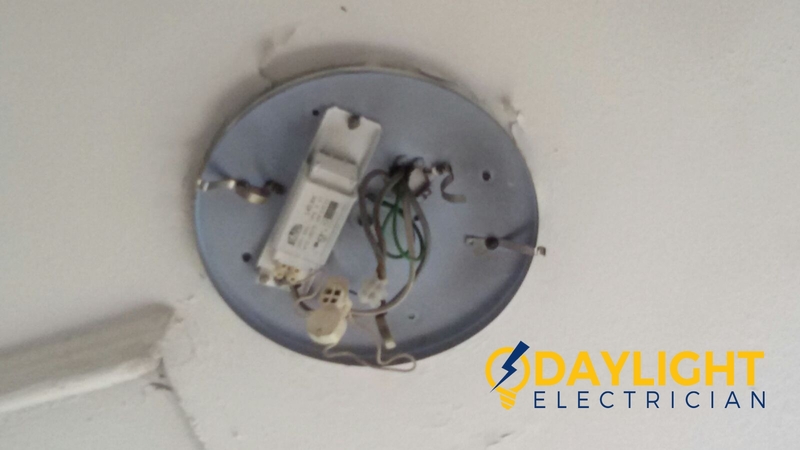 These damages and broken wires may result in power failure. Surprised? Large and big trees can also cause power outages. The tree’s roots may grow onto the wires because of natural growth, and cause power failure. There are also situations whereby bad weather causing trees to uproot and getting the wires damaged. 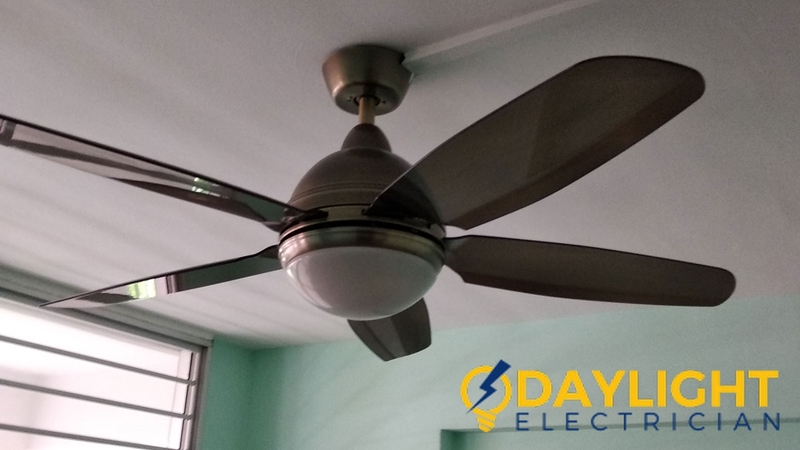 Such cases are rare in Singapore due to the due diligence of Singapore’s electricians. 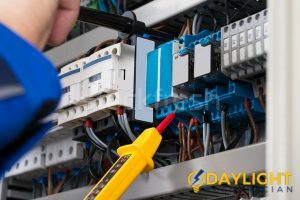 Electrical equipment can be properly installed and maintained, and yet electrical equipment failure can still occur. 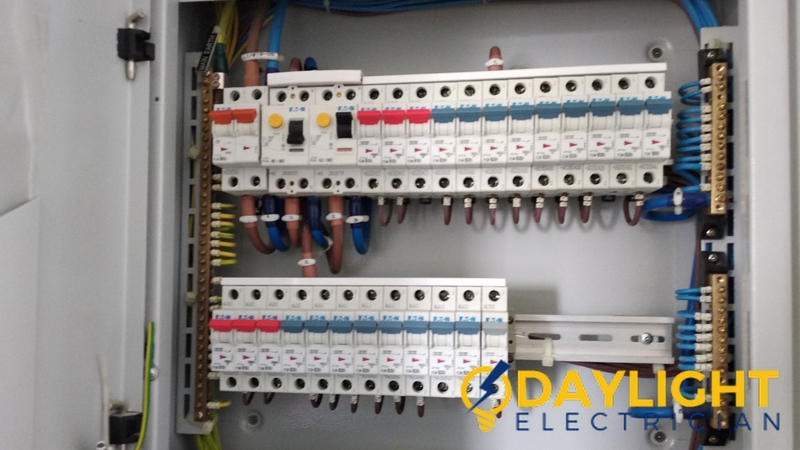 The piece of equipment like electrical wires or cables, transformers, switches, connectors, panels, and so on, can fail due to technical glitches or even overheating, which may result in power failure. 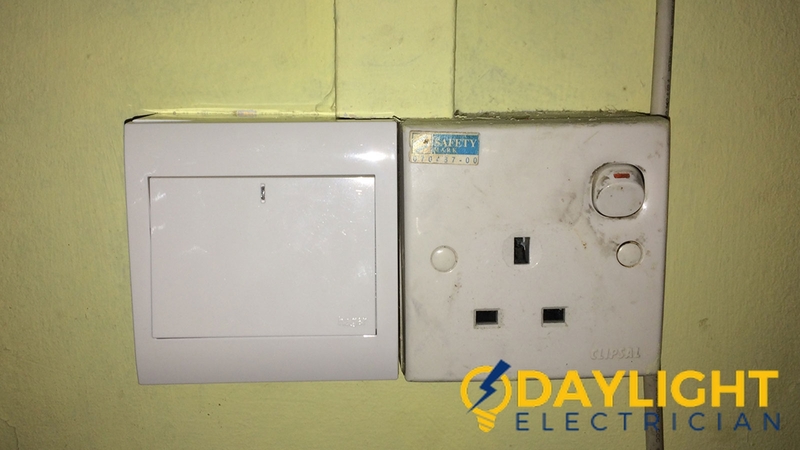 Call the emergency electrician when you encounter such a situation. So, these are the possible causes of power failure in Singapore. 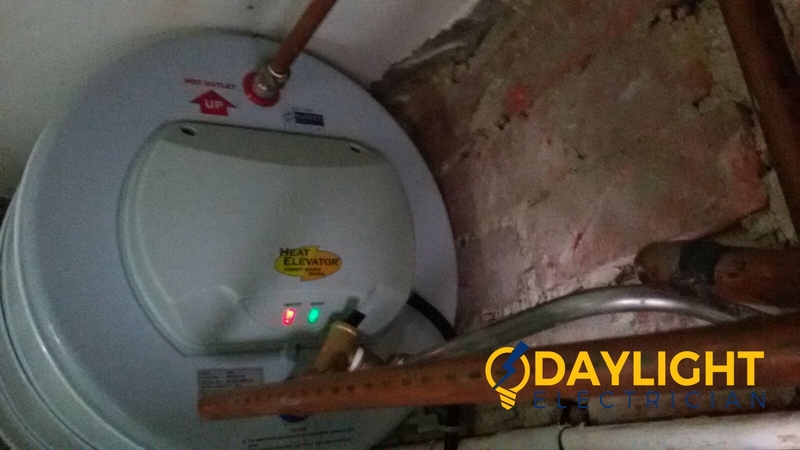 Always hire an experienced company to rectify these issues immediately.